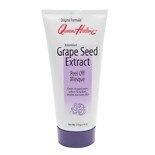 Shop Queen Helene Grape Seed Extract Peel Off Masque (6 oz. )6 oz. $349$3 and 49 cents$0.58 / oz. 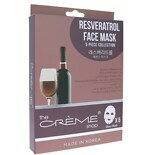 Shop The Creme Shop Resveratrol Sheet Face Mask 5pc Collection (6.25 oz. )6.25 oz.